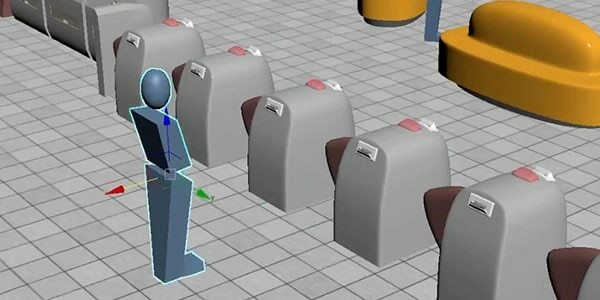 3D animation uses computer graphics to make objects look like they’re moving in 3-dimensional space. 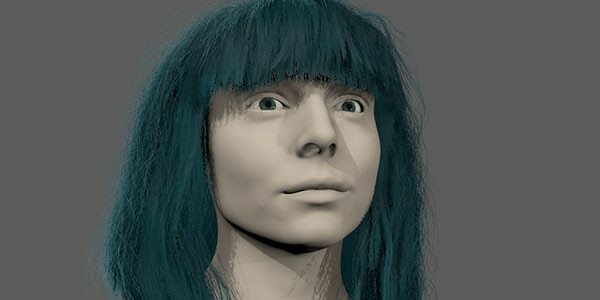 Artists use 3D modeling software to build the objects. Next comes rigging, a virtual representation of an object or character’s skeleton. Animators pose the rig at strategic points so it appears to move. Newer methods of animation involve motion capture, which records an actor’s live movements for digital animation. How is 3D animation software used? Game of Thrones visual effects pros from around the world share how the global phenomenon, with its tight deadlines and high viewer expectations, has challenged internal workflows, the way facilities collaborate, and the visual effects business overall. With larger than life creatures comes great responsibility. 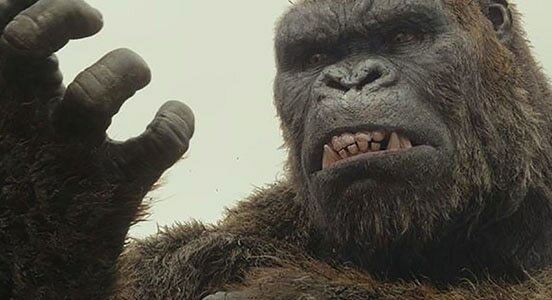 The animators and filmmakers of Kong: Skull Island discuss the challenges and opportunities of making the blockbuster movie. 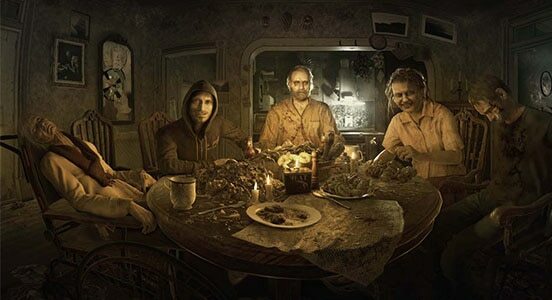 We spoke with the Resident Evil 7: Biohazard development team about how game pipelines are evolving to be more like film pipelines, the transition to physically based rendering, their game engine, and bringing the franchise to VR. The Media & Entertainment Collection provides end-to-end tools for creating entertainment content, from first draft to final frames. 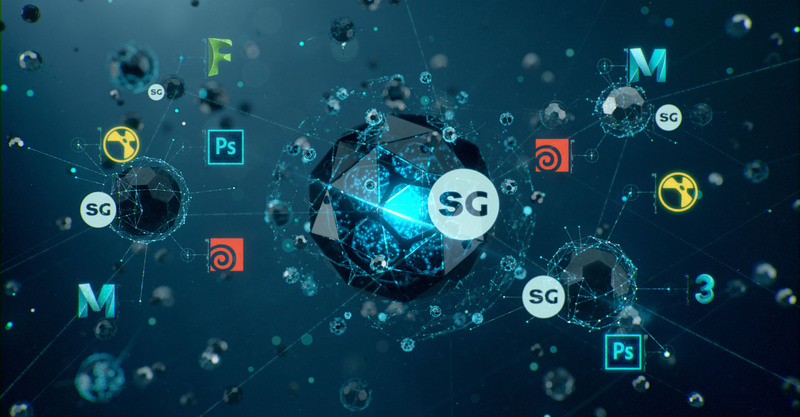 Shotgun combines powerful project management (US site) and review tools (US site) on a single platform that integrates with top VFX software, like Maya, 3ds Max, Foundry’s Nuke, and SideFX’s Houdini. We offer free Autodesk software for students and educators. 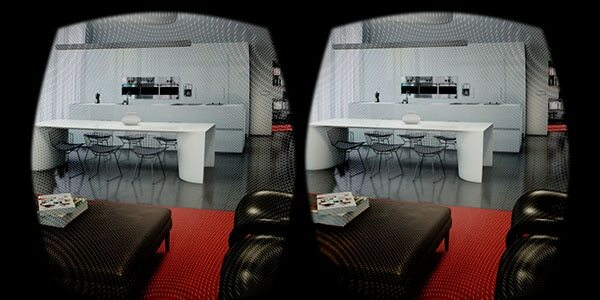 Use the same 3D animation software as top professionals around the world. 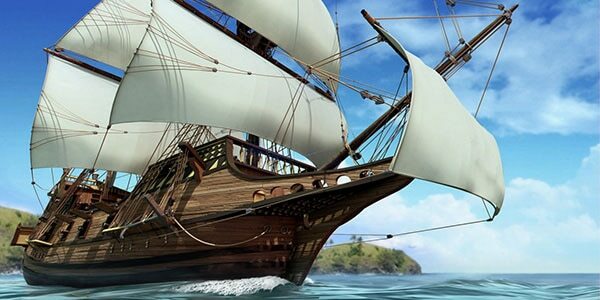 Discover the newest features for animating in Maya and 3ds Max. We’ve overhauled the UV Editor interface and included a new UV Toolkit with better tools and functionality. 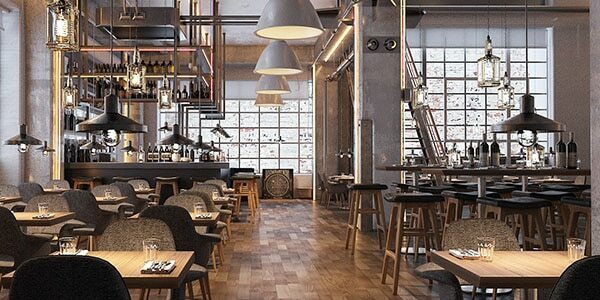 Get the power of the Arnold renderer in 3ds Max with the new MaxtoA plugin. Getting into 3D animation for game design has never been easier. 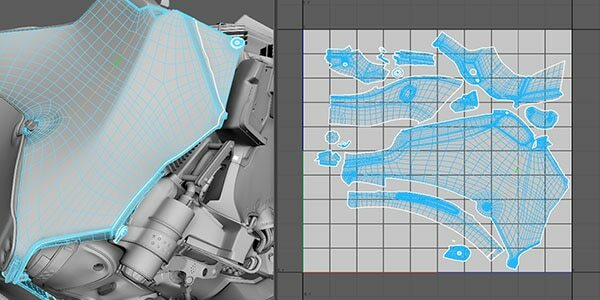 Beginner-level tutorial shows how to animate an object in 3ds Max. 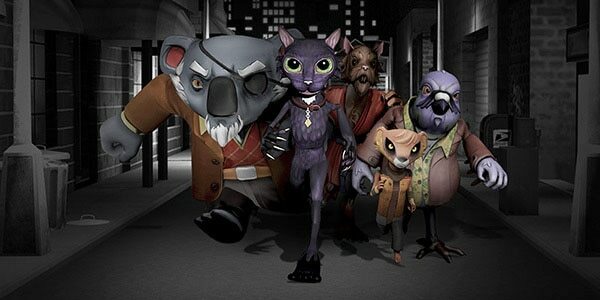 Learn 3D animation, rigging, walk cycles, nDynamics, and more. 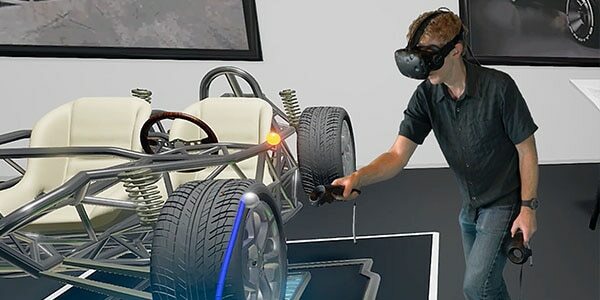 Learn how to move your design visualizations from 3ds Max into VR, to add more immersion and interactivity. Autodesk's official CG community. Watch free tutorials and get the latest industry news. 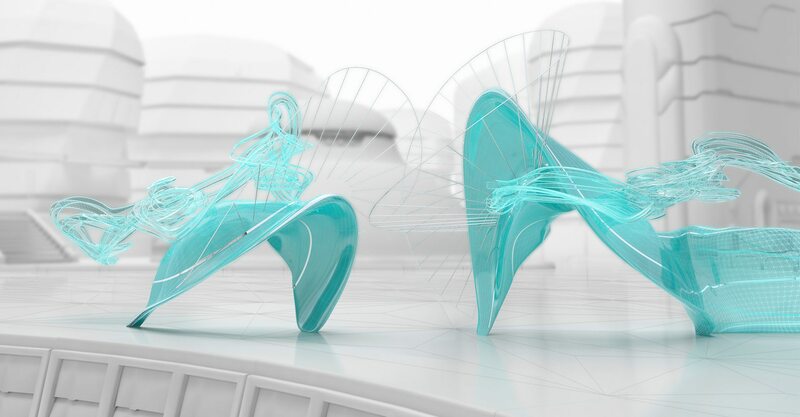 Watch Autodesk University video lessons on 3D animation from expert 3D artists.